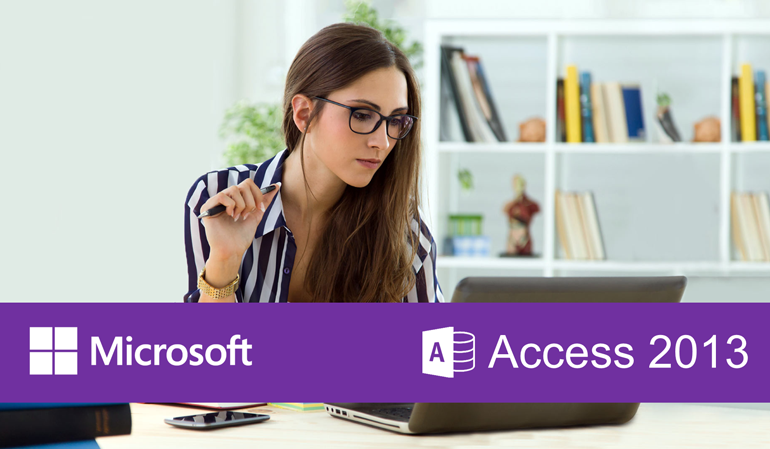 This course Microsoft Office Access 2013 prepare students for their certification exam 77-424, Microsoft Access 2013 guides about the scenarios for creating databases. You will learn to create a very simple, standardized database from a template and then create a customized database. At the completion of this course, you will understand tables, relationships, queries, forms and reports. This course is not for individuals who have not worked within the Access 2013 environment.